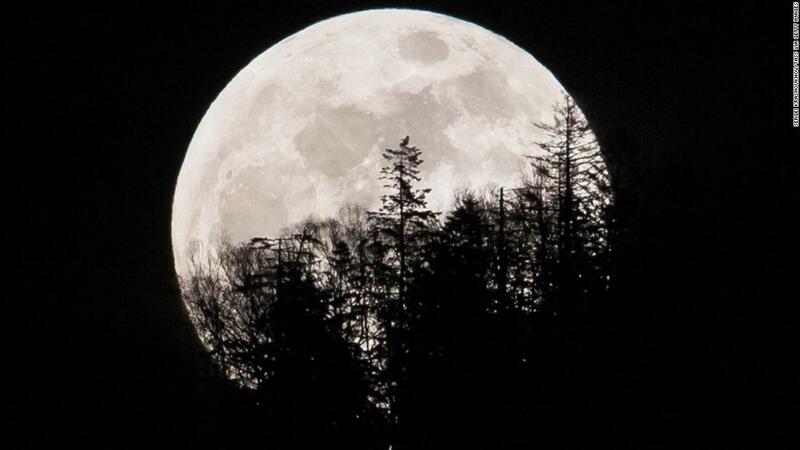 (CNN) February’s full moon will brighten the skies on Tuesday as the biggest and brightest supermoon of the year. 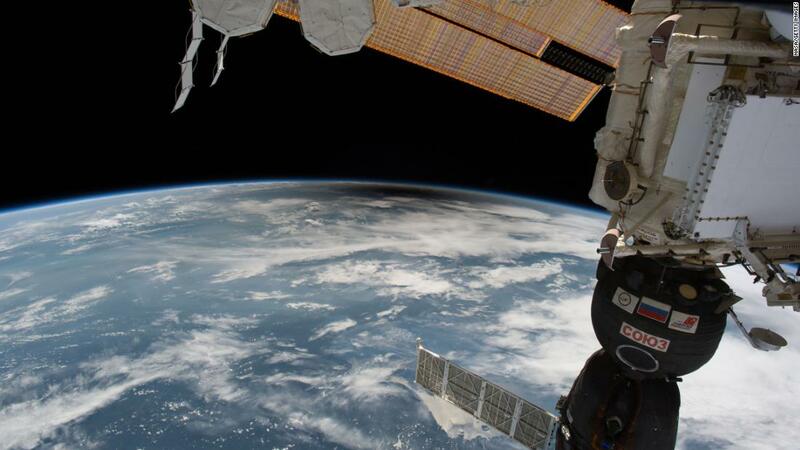 It will make the moon appear unusually large when it rises and sets, and — like most lunar events — is sure to draw amateur star gazers around the world outside. Technically, the supermoon will reach its peak on Tuesday morning at 10:54 a.m. ET, but it won’t be visible then. Instead, keep an eye out later in the day. The moon looking deceptively large is known as a “Moon illusion,” which occurs when the moon is close to the horizon and objects such as buildings or trees are in front of it for scale, which tricks our brains into thinking the moon is closer to the objects than it really is. While this isn’t quite as exciting, the supermoon should be a beautiful spectacle. And if you miss this one, there will be another supermoon on March 19 — the last of three supermoons visible at the start of this year.